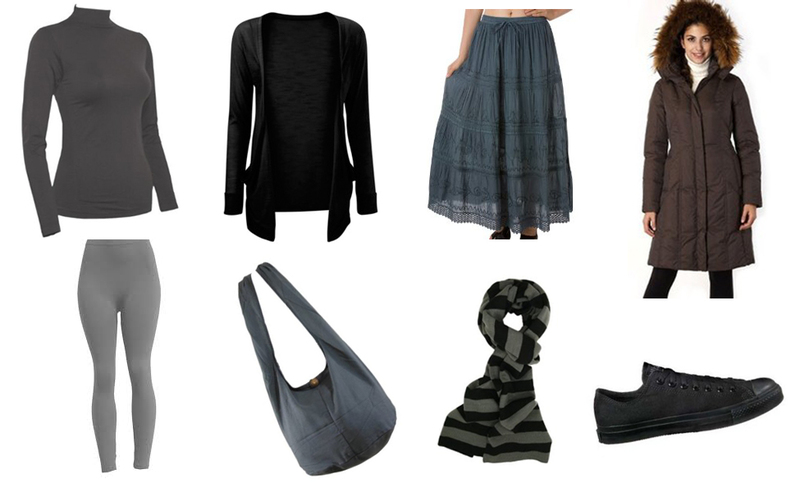 If you're not into wearing color and you like to be the "weird girl" then Allison Reynolds' look is the one for you. The key is to wear clothes that are a little too big for you and to make sure you carry a giant purse full of nonsensical stuff. We will leave it up to you whether or not you want to go all the way and include the dandruff. 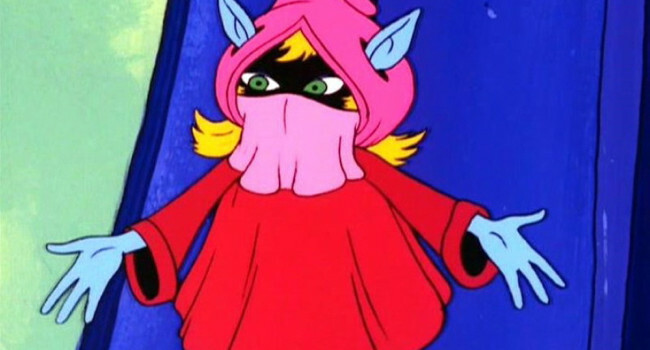 In He-Man and the Masters of the Universe, Dree Elle is female Trollan who’s Orko’s girlfriend. Unlike the other Trollans whose robes are marked by the first letter of their name, Dree Elle’s robe lacks this feature. 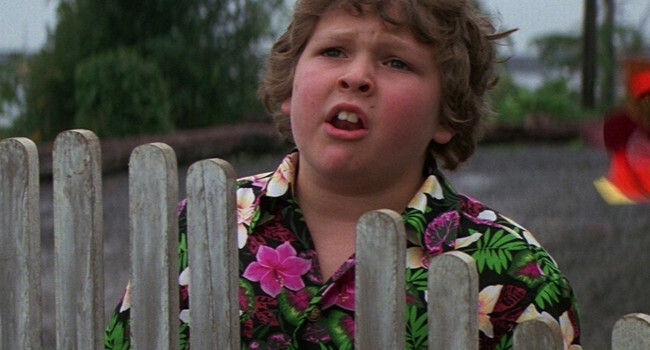 If the idea of mixing patterns makes you cringe then you probably don’t want to take fashion tips from Chunk. His choice of clothing was as outrageous as the stories he told. Then again, maybe the truffle shuffle wouldn’t have been as funny if he wasn’t wearing a Hawaiian shirt. Who are we kidding? The truffle shuffle is always funny no matter what the person is wearing. Robbie Hart wanted to be a rock star but life decided otherwise. 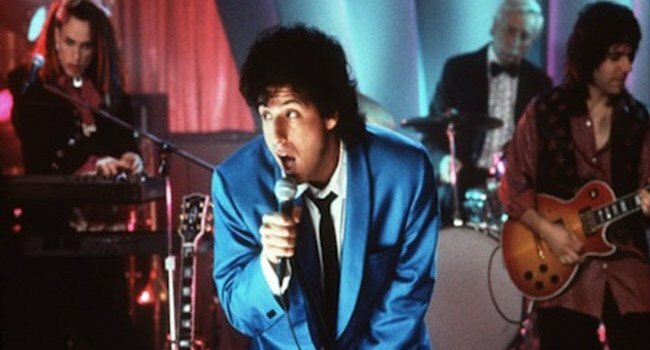 Instead of ripped jeans and a leather jacket, he wound up donning a suit and tie as a professional wedding singer. Failed career or not, he was still able to get the girl and impress Billy Idol. 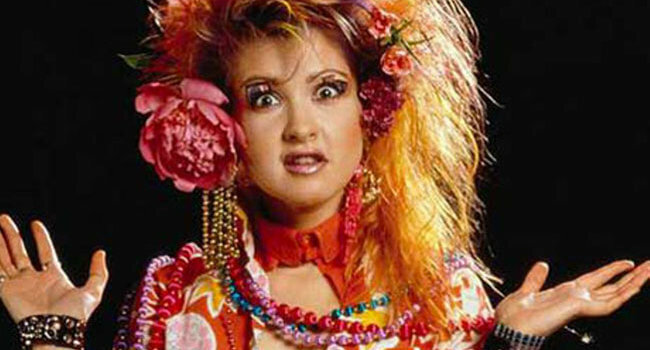 Cyndi Lauper is a singer-songwriter who reached stardom with hit singles “Girls Just Wanna Have Fun” and “Time After Time”. Her dazzling colorful fashion, which ruled the MTV airwaves, is quintessential 80s style. 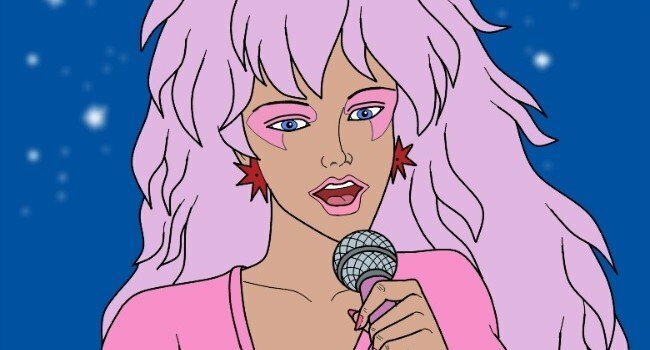 Who didn’t want to be Jem during the 1980’s? The second Jerrica Benton touched her holographic earrings Syngergy transformed her into the dazzling rock star, Jem. Between running a foster program for teens, driving a sweet Rolls Royce, and romancing Rio it’s surprising that Jem found time for belting out tunes. But she and the Holograms managed to outperform the Misfits in every episode. And she did it wearing a lot of pink. Very nice, but her All Star was not black, it was black and white, as you can see in the picture yourself posted on the top….